Cixi ShuangFu Electrical Appliance Co., Ltd. 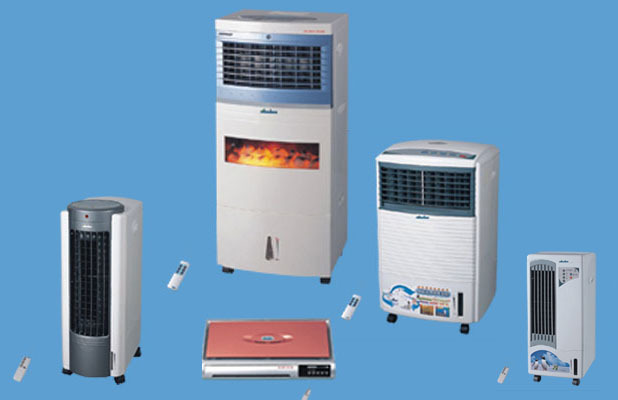 Founded in 1992, as one of the leading manufacturers of Home Electric Appliances in China, Zhejiang Cixi ShuangFu Electrical Appliance Co., Ltd. supplies high and superior quality Home Electric Appliances, including Cooler and Warmer Fans, Vacuum Cleaners, Electric Fans, Heaters, Air Cooler, Evaporative Air Cooler, Portable Air Cooler, Charge Air Cooler, Air to Water Cooler, Air Chamber Cooler, Electric Heater, Carbon Heater, Fan Heater, PTC Heater, Wall Mounted Heater, Quartz Heater, and Halogen Heater, as our main and hot products. The factory owns advanced production technologies, advanced equipment and rich experience of producing. There are at least more than 10 models new designs which can be introduced to you every year. Our factory has passed the ISO 9001, and products have gained CE / GS / CB / RoHS certifications. Our products are sold well in Europe, Middle East, South and East Asia, Hong Kong and over twenty countries and regions. We have been supplying BEST PRODUCTS and REASONABLE PRICES to the customers. The basis of Use satisfactory is the main subject we seek forever is our factory quality policy. Welcome customers both at home and abroad to establish business with us. ShuangFu will co-create miracles with cooperated companions.